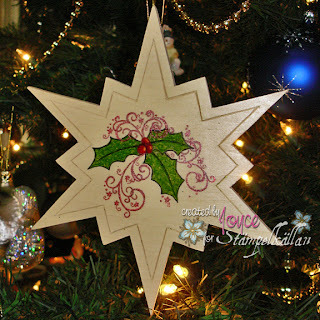 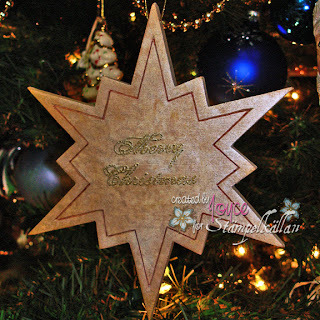 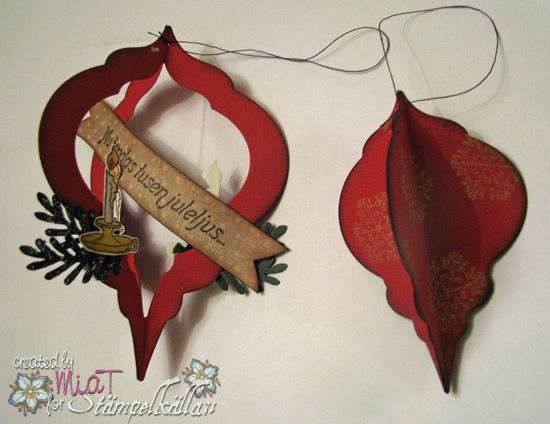 This saturday our project of the week is Christmas tree ornaments. GDT Joyce, she used on the front of her gorgeous project "J24 Sans Design"
And for the back "Merry Christmas"
And me, Päivi, used the stamp set "Set med 3 snöstjärnor"
Thank´s for stoping by. 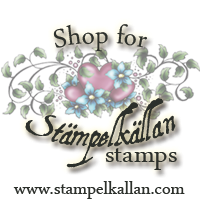 Do remember to make a comment on the Stamp of the week post and come back tomorrow, Sunday, to see if you have won the stamp.